Writing reviews is kind of fun! Especially of local neighborhood-type places. Until I start that Washington Square West/Gayborhood/Midtown Village blog that I twittered about (Chrissy & Greg were interested), this is a pretty good substitute! 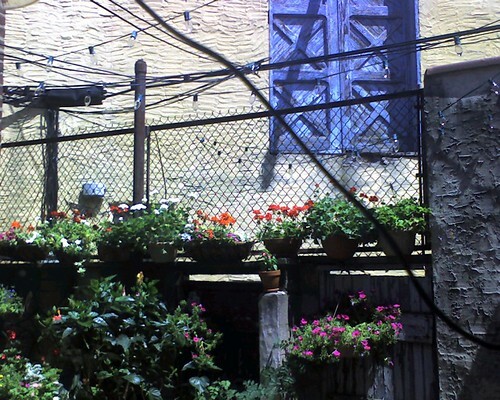 Capogiro Passyunk has the cutest garden in the back.